Bandicam Webcam Recorder allows you to record an external video device such as a webcam, Xbox/PlayStation, smartphone, IPTV, etc. 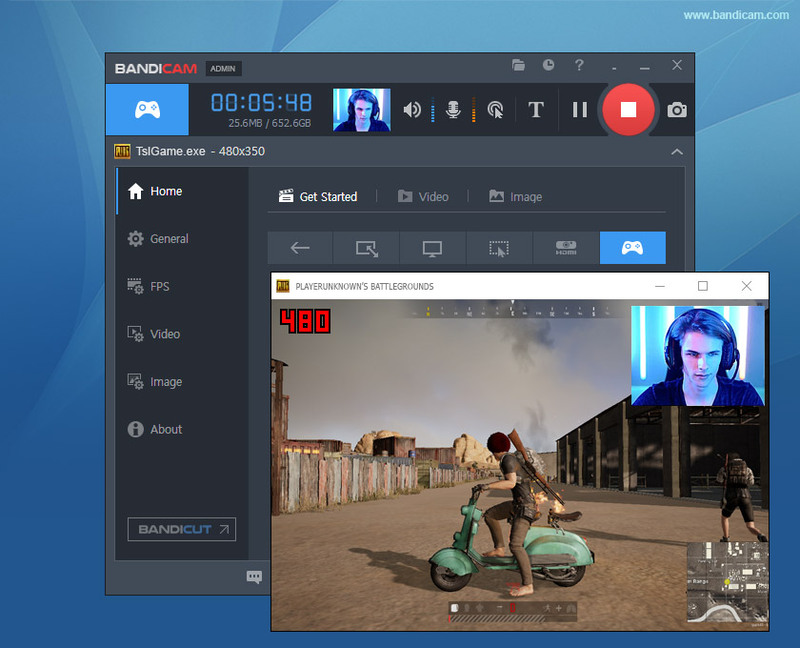 Try Bandicam, the best webcam recorder software for YouTube! 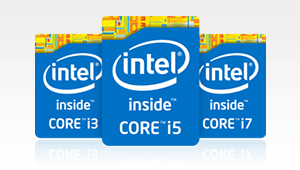 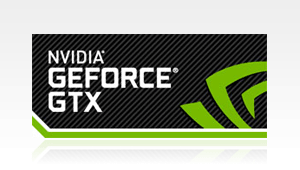 Thank you for rating our product. 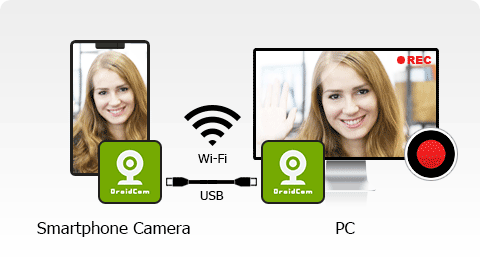 Try our webcam software right now and capture any webcam video! 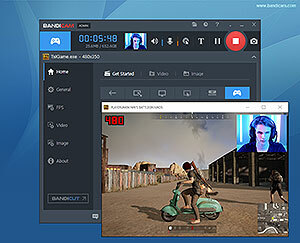 Bandicam Webcam Recorder is professional webcam capture software which allows you to record from any video device including USB webcam cameras, video capture cards, and camcorders. 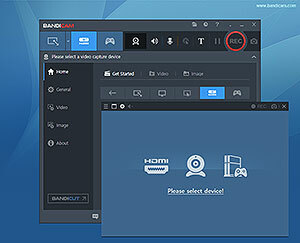 With Bandicam you can capture webcam videos with audio and upload the recorded webcam videos to YouTube. 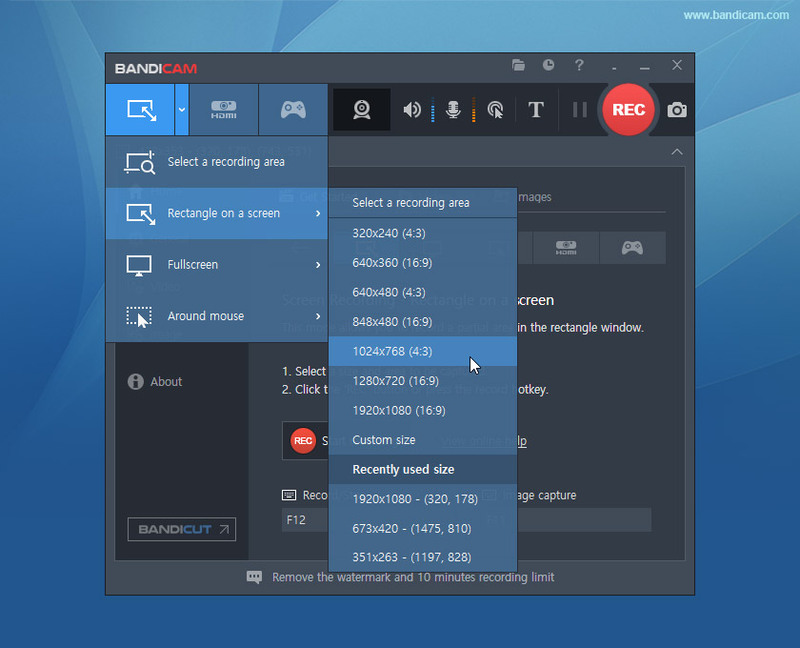 Bandicam will allow you stop recordings automatically by recording time or recorded file size. 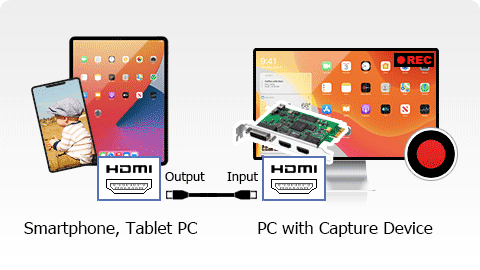 Recorded webcam videos will be saved in many different file formats including MP4, AVI and WAV files. 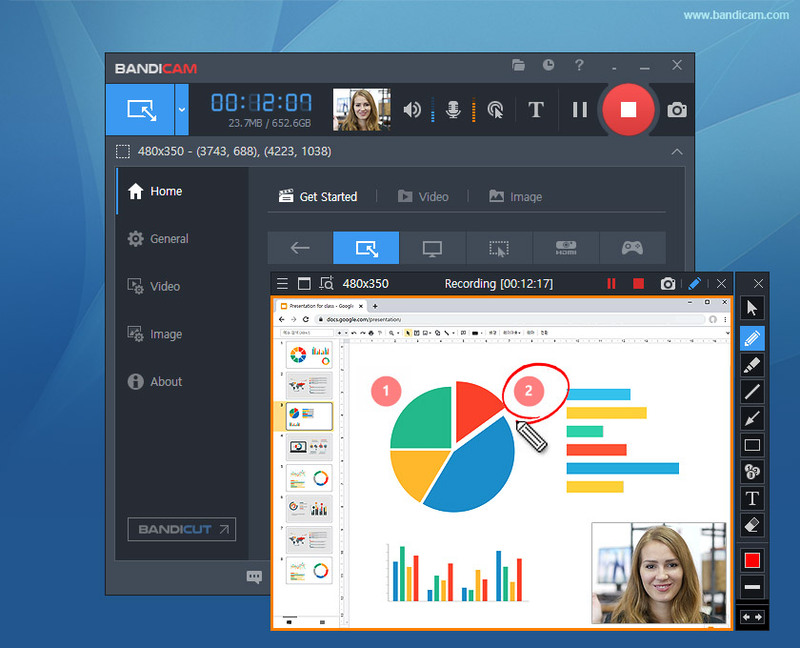 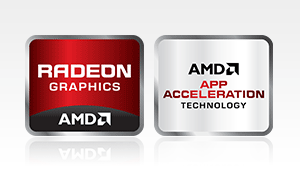 Bandicam Webcam Recorder fully supports the hardware accelerated h.264 encoder of NVidia NVENC/CUDA, Intel Quick Sync video and AMD VCE which allow video to be recorded in high speed, with a high compression ratio and excellent quality. You need a webcam or capture device (hardware) to use the 'Device Recording' mode of Bandicam. 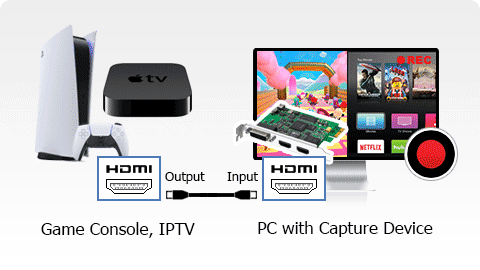 This 'Device Recording' mode can record external video devices such as a Webcam, Xbox, Smartphone, IPTV, Capture card, etc. 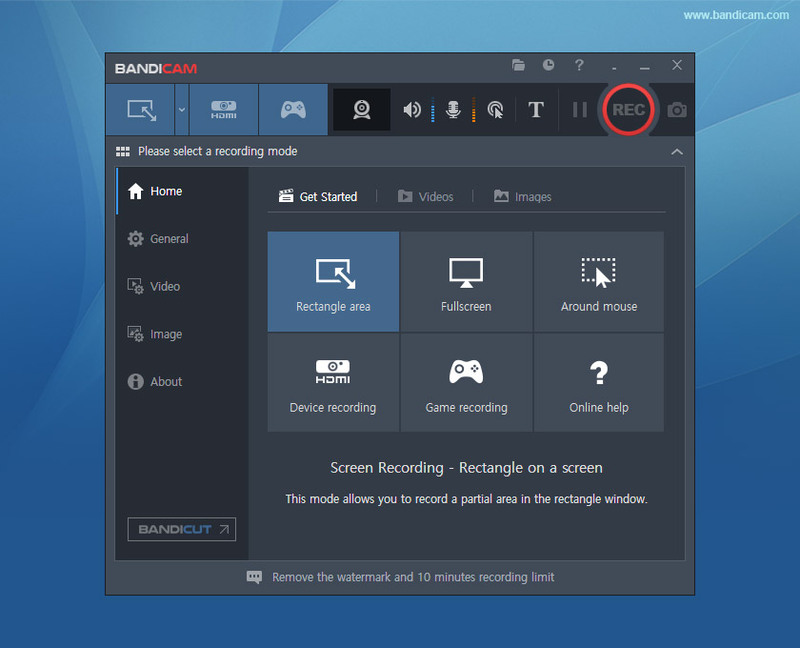 You need a webcam or capture device (hardware) to use the 'Device Recording' mode of Bandicam. 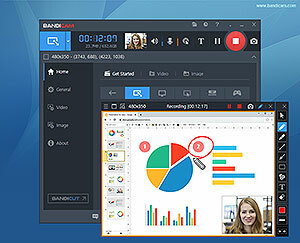 Bandicam Webcam Recorder optimizes recording performance by using a hardware-accelerated H.264/HEVC encoder.